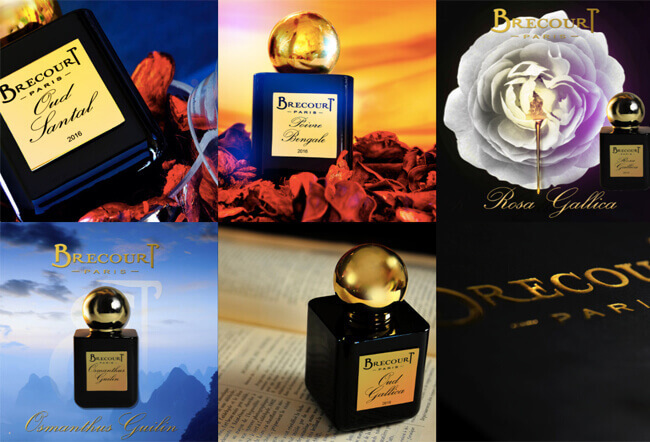 The French perfume brand Brecourt is all about passion. A passion for the rare, for the exclusive, for the endless search for the expression of new emotions. Brecourt captures special moments in special fragrances for him and for her. With her brand Brecourt, founder Emilie Bouge shares her perfume passion with everyone. A passion for the rare, for the exclusive. A passion for quality and for the endless search for the expression of new emotions. The granddaughter of the entrepreneurs of a French fragrance house, Emilie – who is a highly experienced nose herself – continues the family tradition and adds a new chapter to history by combining the French perfume tradition with the modern zeitgeist. “I have taken the places and moments that are special to the wearers of my fragrances and captured them in a bottle,” she says, “so as to emphasize their personality.” Whether you’re male or female, don’t hesitate and discover which Brecourt scent suits your personality best.